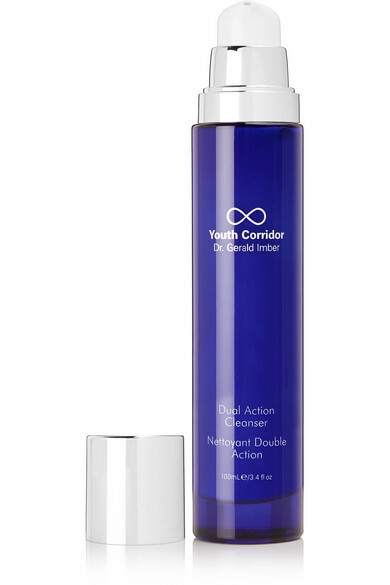 Youth Corridor's 'Dual Action Cleanser' is the perfect solution for late nights - it's both a face wash and makeup remover. 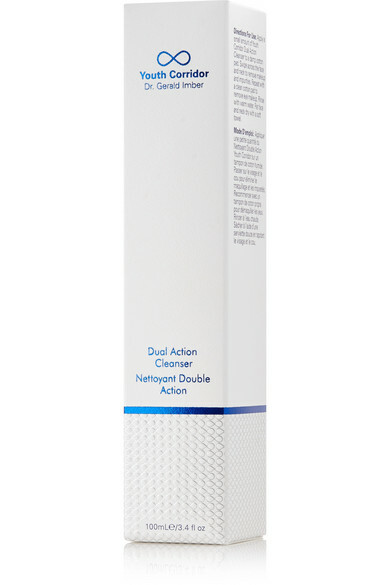 The hydrating formula is free from harsh surfactants and sulfates and blended with MicroSperse® Technology so it won't strip or dehydrate your skin. Infused with conditioners to thoroughly remove dirt, it's gentle enough to use on your eyes and leaves your face feeling soft and clean.